Audioboom / Earnings season: What do the region's Q2 profits tell us? Earnings season: What do the region's Q2 profits tell us? First Abu Dhabi Bank's second-quarter profits soared past expectations, as did those for many of the UAE's biggest banks. Could an uptick in the financial sector be a sign that the worst of the economic downturn is behind us? 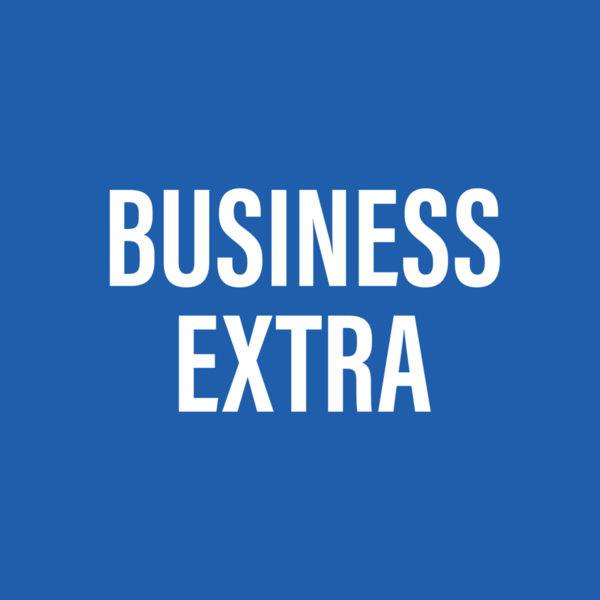 Hosts Mustafa Alrawi and Chris Nelson discuss this and more in this week's Business Extra podcast. They discuss how the Apple X has not performed up to the same technological standards as current-generation devices from competitors. Will that affect sales? How will this week's monumental peace talks between Ethiopia and Eritrea in Abu Dhabi affect trade and other economic sectors in the region? And we have a conversation with Janardan Dalmia, the CEO of Trukkin, a commercial logistics start-up based in Dubai about. How has his company gained a foothold in the transport industry?